Welcome to C.L. 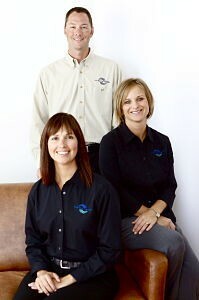 Brown & Associates where our mission is to help you WIN the financial game of life. We take a holistic approach to financial planning so that you and the people you care about feel more secure. This website is here to help educate you about who we are, provide some basic concepts of financial management, and easy access to market performance data.